Electric powered openers are the closest thing to perfection these days. They are mechanisms with plenty of parts and are usually mounted on the ceiling. Although there are solar openers, too, electric operators are the preferred choice. Garage Door Openers have a motor and connect with the door by a rail – trolley system. They have a chain, belt or screw drive and the power of the motor depends on the requirements of the door in terms of its weight. New age openers must comply with the UL 325 regulations. This is an official laboratory, which checks openers for their safety. Openers must have inherit sensing devices and also an emergency release cord. 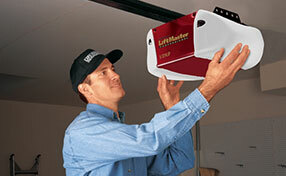 We are experts in Liftmaster door opener services and in all brands. There are some differentiations among them and among different models, too. “Garage Door Repair Des Moines” handles all issues related to Marantec or Chamberlain openers and specializes in Sears, Craftsman, and Genie repair. Electric door operators require good installation, meticulous service, and that's why having expert knowledge is necessary and one of our main priorities. To ensure the safety of our customers, all rules of safety are followed when installing new Garage Door Openers. The sensors are mounted low enough at the door and the switch panel high enough on the wall. 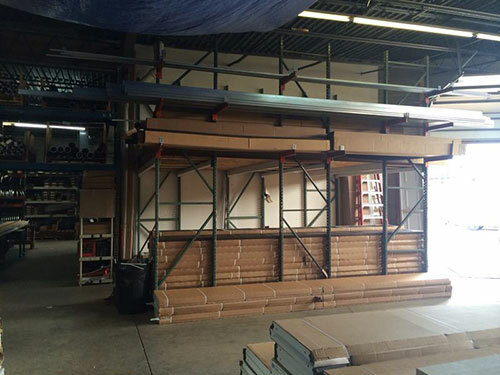 Our tremendous experience as garage door repair technicians plays a grand role in our work. We have been working with electric door openers for many years and proficiently handle their problems. The dedicated technicians are exceptional troubleshooting experts and quickly find the reasons and source of why an overhead door keeps reversing. Moreover, they provide same day garage door opener repair and swiftly complete repairs. Garage Door Repair Des Moines wants to guarantee safety for everyone and that's why it's always available 24/7 for services. 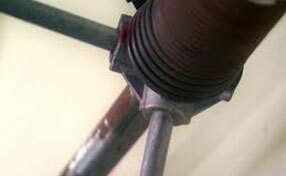 We are aces in opener maintenance, replacement, and installation. Contact us if you need assistance.